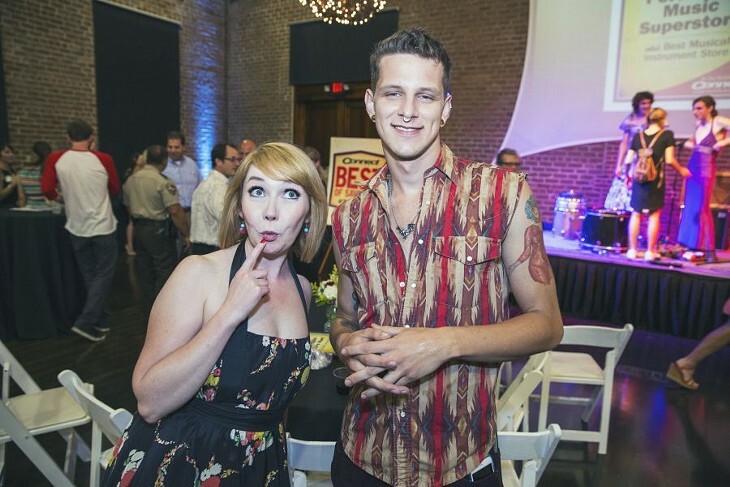 AFTER tabulating your votes, here at long last are this year's winners in our annual Best of Savannah competition, by far the area's most comprehensive. 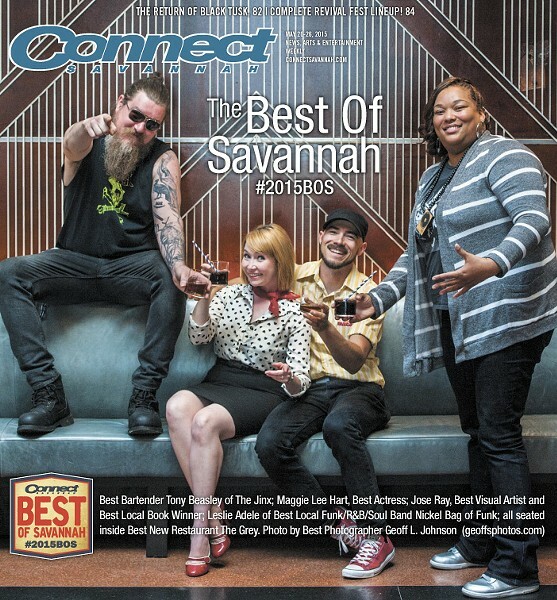 With 333 categories, many of them brand new this year, we believe this is the best single snapshot of the most current trends in public opinion in our community, and a deeper look into the real workings of Savannah, according to you, our readers. Enjoy!